Hi there folks! 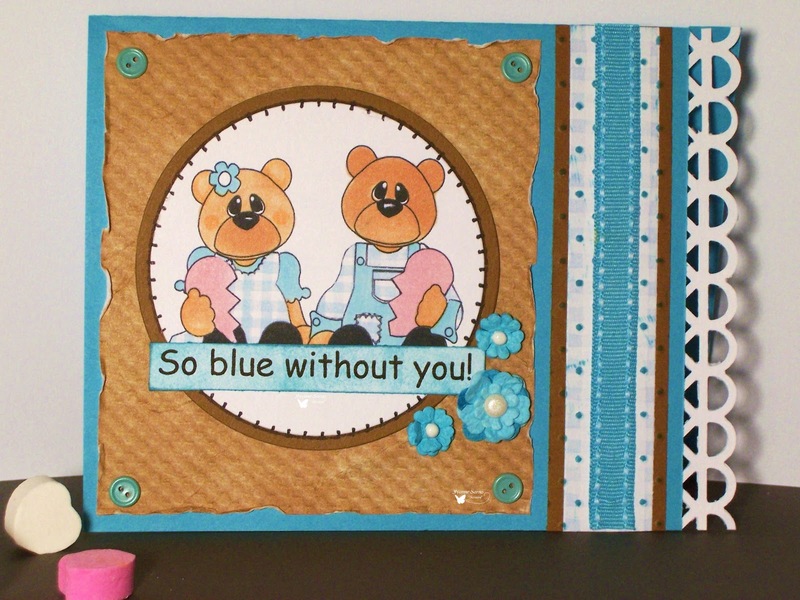 The creations last week were totally A-MA-ZING! Thanks so much for participating. The random winner of these week's challenge will receive... a $15 of products from their store. I am sure you are wondering what the challenge is... right? 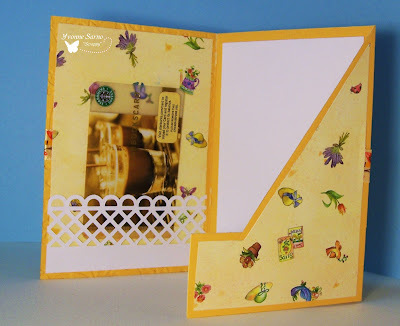 Easy peasy... we want to see tri-fold cards, it doesn't matter what tutorial you follow, just make it a tri-fold card. Let's check the amazing DT's samples. 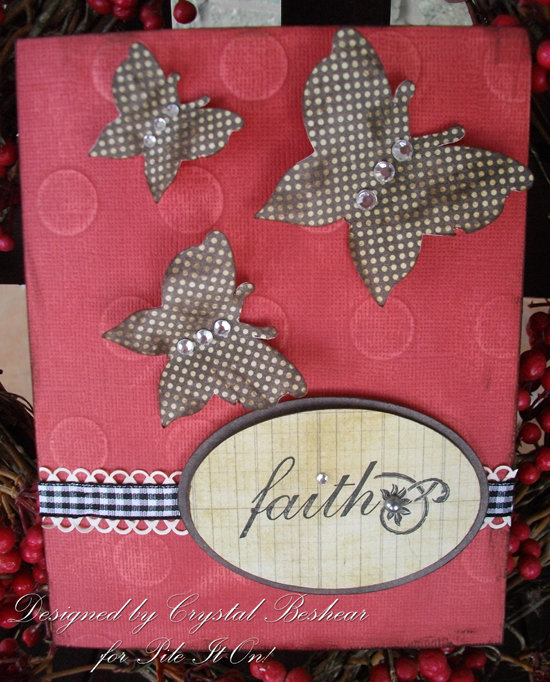 If you are making a scrapbook Layout or project other than a card then show us some amazing folds and pleats. 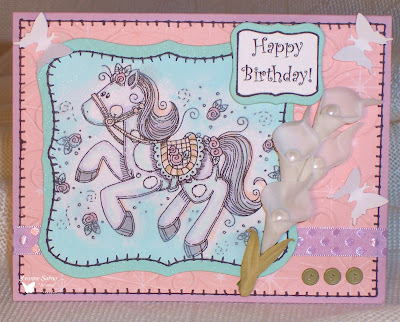 CardMad Fairy/Do it with Digis - Distress it! Whimsie Doodles (http://www.whimsiedoodles.com) is so excited to be sponsoring Pile It On! challenge. 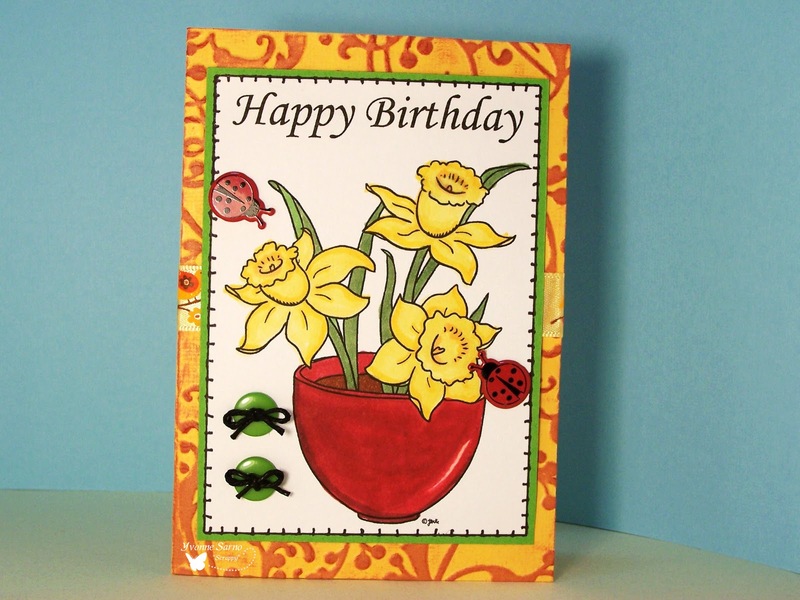 In March of 2009 Melyssa Connolly, artist and owner, began turning her whimsical hand-drawn images into digital files for sale online. Whimsie Doodles' digital stamp line features images that range from cute little boys and girls, to punny stuff, and everything in-between. 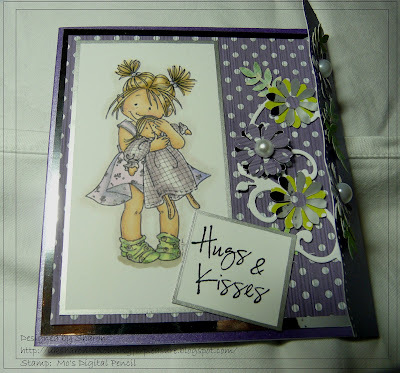 We enjoy sharing lots of samples on our company blog (http://whimsiedoodles.blogspot.com), were we also post weekly challenges and tutorials. 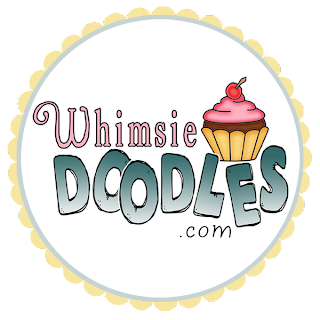 A special offer for Pile It On fans - use the discount code PILE10 at the Whimsie Doodles online store and receive 10% off your next order! 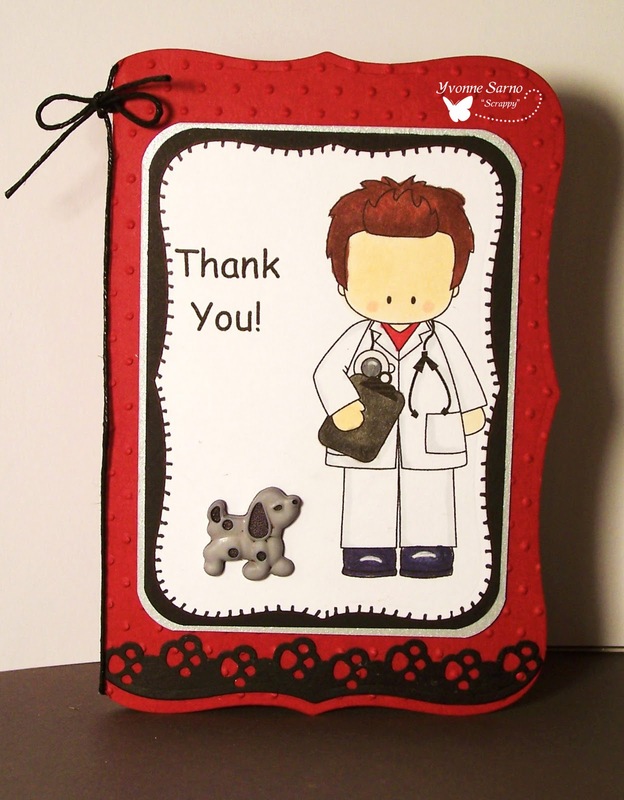 A $10 Gift Certificate to the Whimsie Doodles online store for one lucky participant. Are you ready for your challenge? Childhood dreams, show us all those magnificent childhood dreams that either you had or your kids have. From princesses to slaying dragons let us see them all! Stamping Vacation - Pick 3 for Feb.
OMG... Spring is here! At least for a couple of days! 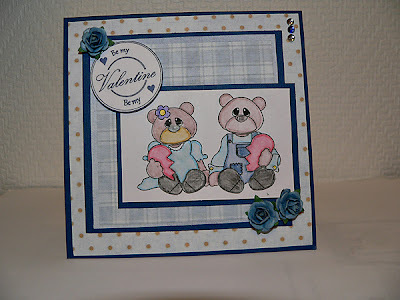 Happy Love day to everyone!!! I am hoping you have something plan for tomorrow. Here at PIO we wanted to do challenge you with a "love" twist... your challenge for this week is "LOVE PLAID", so you must use some plaid on your project... but first let's talk a bit about this week's sponsor! PaperCraftingWorld.com (formally known as Page-kits.com) provides cutting files, digital stamps and page-kits. 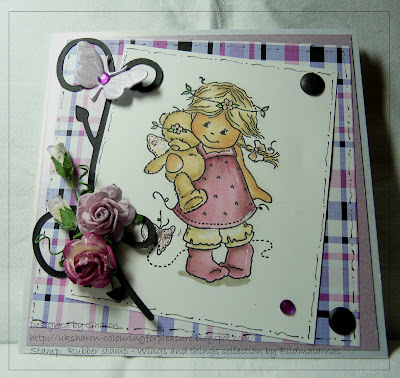 Her style is cute and adorable, I have been lucky enough to been able to try both her cutting files and digital stamps and they are a wonderful quality and you will love them. I am a cricut head so I love that she provides her cutting file in SVG and MTC forms. This week she will be giving away either a digital stamp or a cutting file of your choice, so play along and have some plaid fun with us! Now let's check out the amazing work from our Sweet Design Team! 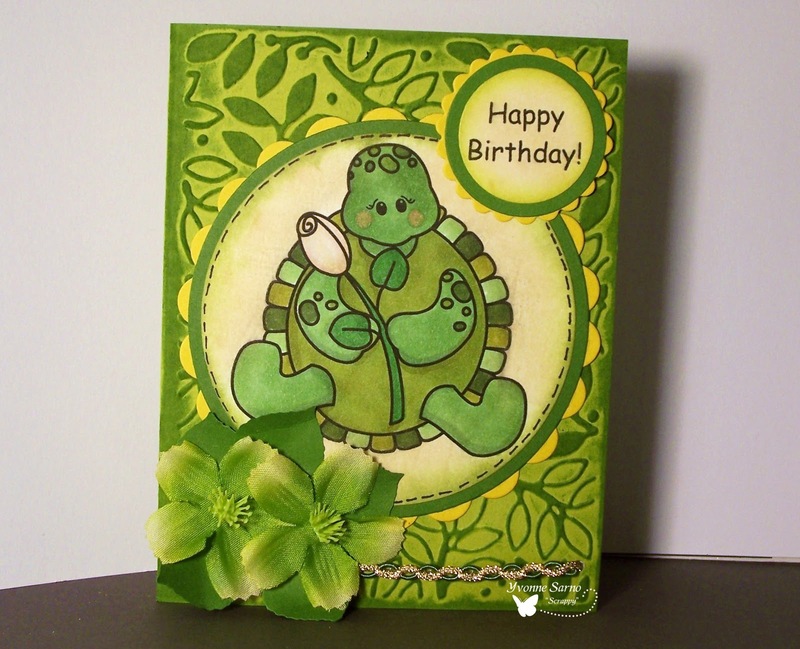 Pear Tree Designs - Free for All! 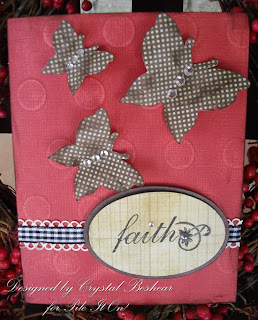 Quirky Crafts - Dots, Spots, Stripes and Embossing. Pile It On! - I'm loving plaid! 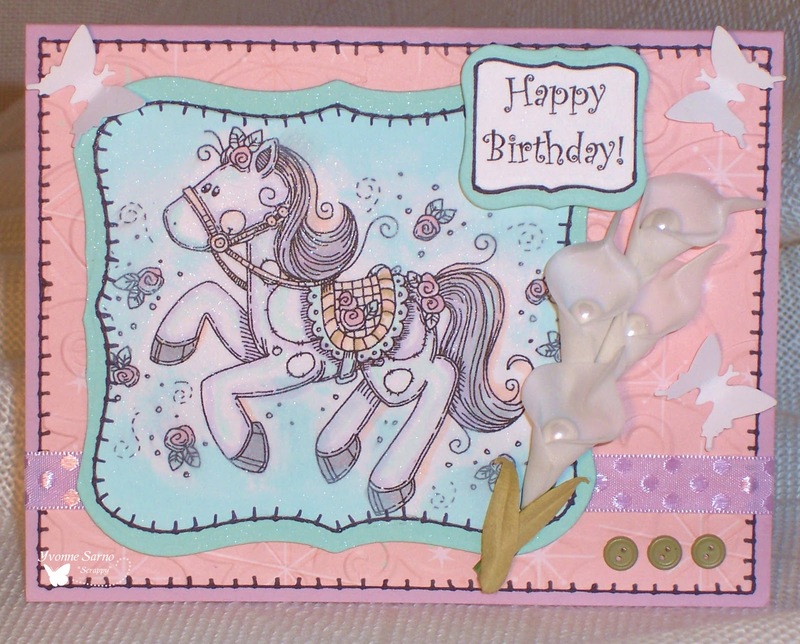 Pile It On #6 - Get Bright and Breezy with Meljen's Designs! Many of you have been witnessing Mother Nature in abundance recently with tons of snow, ice and just general freezing weather! Well we at Pile It On have decided that this week we are going to bring in a little sunshine into those grey days we our super new challenge! The title of the challenge is "Bright and Breezy" and we want you to forget about the cold Winter weather and show us your colors! So you can do anything theme you like as long as the colors need a pair of sunglasses for you to look at them! For this challenge we are sponsored by the fabulous Meljen's Designs! For the winner of this challenge Meljen's have donated your choice of 4 of their digi's!!! The team got to work with some of Meljen's fabulous images and I hope that these samples make you smile and that you'll come along and join in! Iris' Spot - In with the New, but NOT out with the old!